Will and Alex Davison's PIRTEK Enduro Cup partnership with Milwaukee Racing will continue in 2019, with the entry's move to Tickford Racing. The pair were enduro partners in 2014 and '15 with Erebus Motorsport and again last year with Phil Munday's then-standalone 23Red Racing. 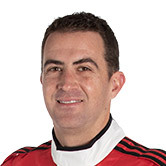 Davison sits fourth in the 2019 standings in his return to the Campbellfield Ford squad. "It’s good to have Alex back as our Enduro driver for 2019, and I’m sure he will give it a red hot go," Munday said. "He and Will work well together and obviously the car has been strong out of the box so we’re optimistic of a very good enduro season." 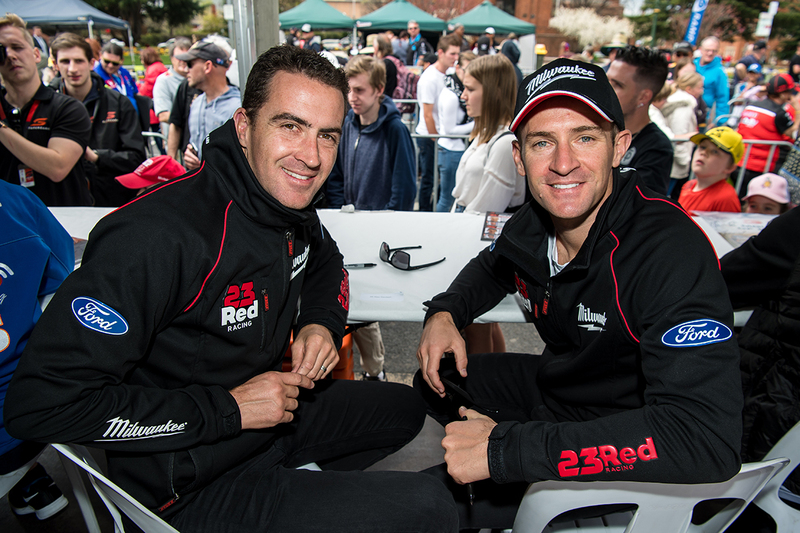 The brothers recorded a highest finish of 11th across last year's Enduro Cup, at Sandown, and their best result together is fourth at Bathurst in 2014. 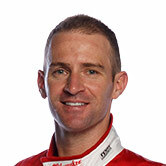 Will Davison has finished all six of this year's races between fourth and eighth. "I am super excited to have the chance to work with Alex again," he said. "It’s pretty special to have the chance to drive with your brother. "He did an exceptional job last year, so continuity on this front will serve us well, especially as this year we go straight into the Bathurst 1000. "As a team we are in great shape and this is 100 percent our best chance to achieve great things together." 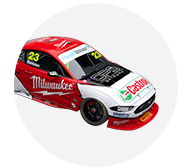 This year will be Alex Davison's 15th Great Race start, and he'll sample the Milwaukee Mustang for the first time in the Symmons Plains co-driver practice session on April 5. "It’s great to be back with Will and 23Red Racing," he said. 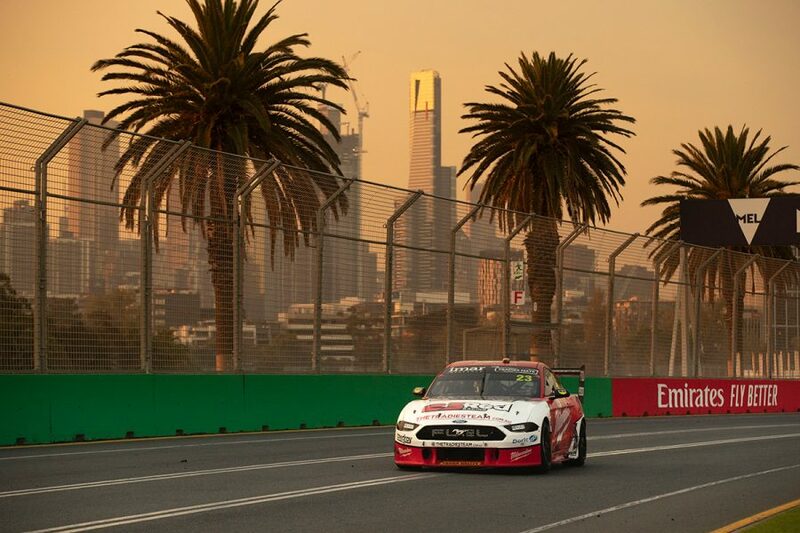 "They punched above their weight last year and obviously have made huge strides as a customer of Tickford Racing and are off to a great start this year. "I have no doubts they’ll continue to improve throughout the year and we’ll be right in the thick of it come the Enduros." In Tickford Racing's other Mustangs, James Moffat and new recruit Michael Caruso are locked in to partner Chaz Mostert and Cameron Waters respectively. Its Dunlop Super2 Series driver Thomas Randle turned laps in Lee Holdsworth's entry at the Phillip Island test, and is considered likely to make his Enduro Cup debut. That would leave three of Tickford's 2018 co-drivers on the search for new homes; Steve Owen, Dean Canto and David Russell.